Bradley, Helen (Fictitious character) - Fiction. Police - Oregon - Portland - Fiction. After ten years of widowhood, Helen Bradley is in the prime of her life with a wonderful new husband, a terrific job as a freelance travel writer, and the occasional assignment from her former employer the U.S. government just to keep life interesting. But a phone call from Irene Kincaid detailing her husband's mysterious death interrupts Helen's leisurely pace. A prominent gerontologist, Dr. Paul Kincaid had developed a number of anti-aging products, including what was hoped to be a cure for Alzheimer's Disease. 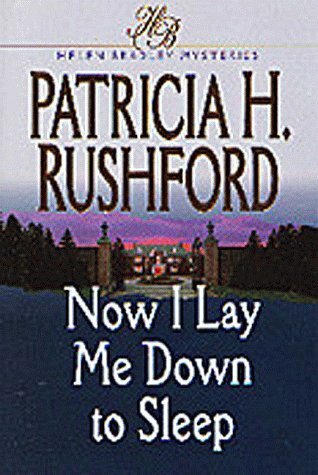 When Irene dies following a gunshot wound, Helen is convinced that secrets are lurking in Kincaid laboratories and someone is willing to kill to keep them quiet. 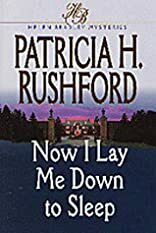 To discover the truth, Helen checks herself into Edgewood Manor one of the best convalescent homes in the county and Dr. Kincaid's dream child. Helen Bradley's son had pleaded with her not to go there. Once inside, Helen understands why.